Cryptocurrency brokerage firm Coinbase announced that it plans to release support for SegWit “in the next few weeks,” a move that promises to reduce transaction fees for customers and reduce congestion across the entire network. As CCN reported, SegWit (or Segregated Witness) was activated on the Bitcoin network via a soft fork last August. 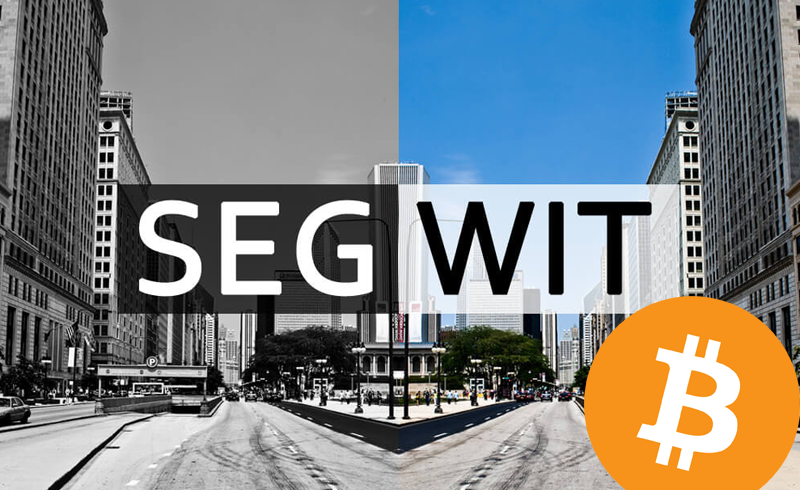 By decreasing the size of transactions, SegWit lowers fees and optimizes the limited space in Bitcoin blocks. However, users only take advantage of this feature if they use SegWit-compatible wallet addresses. According to data from hardware wallet manufacturer Trezor, only about 15 percent of Bitcoin transactions currently employ SegWit, down from a high of about 18 percent in late January. This recent reduction could be linked to users taking advantage of lower transaction fees to move funds from legacy addresses to SegWit-compatible ones, but in any case it is clear that the network is not experiencing the full benefits that the scaling upgrade offers, in part because Coinbase and a few other large firms have been slow to implement it. These companies — Coinbase in particular due to its ubiquity as an on-ramp into the ecosystem — had been roundly criticized by many in the community because although they supported the controversial SegWit2x proposal, citing rising transaction fees, they appeared to drag their feet on implementing SegWit. This lack of urgency incurred the ire of more than just Coinbase customers. Sergej Kotliar, CEO of mobile top-up service Bitrefill, noted that the number of unconfirmed Bitcoin transactions plummeted at the same time that Coinbase was experiencing an outage, which suggests that Coinbase transactions were heavily responsible for network congestion that contributed to rising Bitcoin transaction fees near the height of the market’s rally. In a December blog post, the company responded to these criticisms by stating that adding new features was third on its list of engineering priorities, behind securing customer funds and keeping its platform stable during periods of peak volume — a goal it has often failed to achieve during market volatility. “We store billions of dollars worth of bitcoin on behalf of customers and any change to our infrastructure is done with significant planning and consideration for the security and stability of our platform,” the company said.